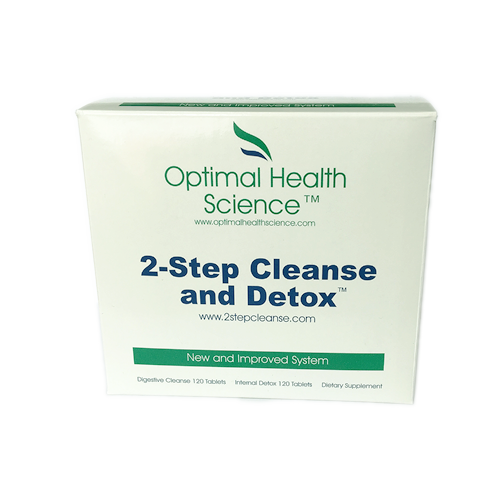 Formulated to work as an effective digestive and entire-body internal cleanse. Designed to complement the body’s natural forms of elimination, including bowel regulation, kidneys, lungs, skin and the lymph system. Contains a special blend of 22 fibers and herbs to enhance bowel action and digestive function (promoting regular daily bowel movements). CetylMax’s primary nutrient driver is made up of Cetylated Fatty Acids (CFA ) which are bound in a proprietary matrix of fatty acid carbons which have been scientifically arranged to achieve maximum strength and mobility. CFA has been studied for its anti-inflammatory properties. These anti-inflammatory properties have been proven to improve the quality of life for the almost everyone who has used the supplement. CFA , in its topical analgesic cream form contains all-natural ingredients which have been medically and clinically proven to reduce inflammation and pain with no side effects. 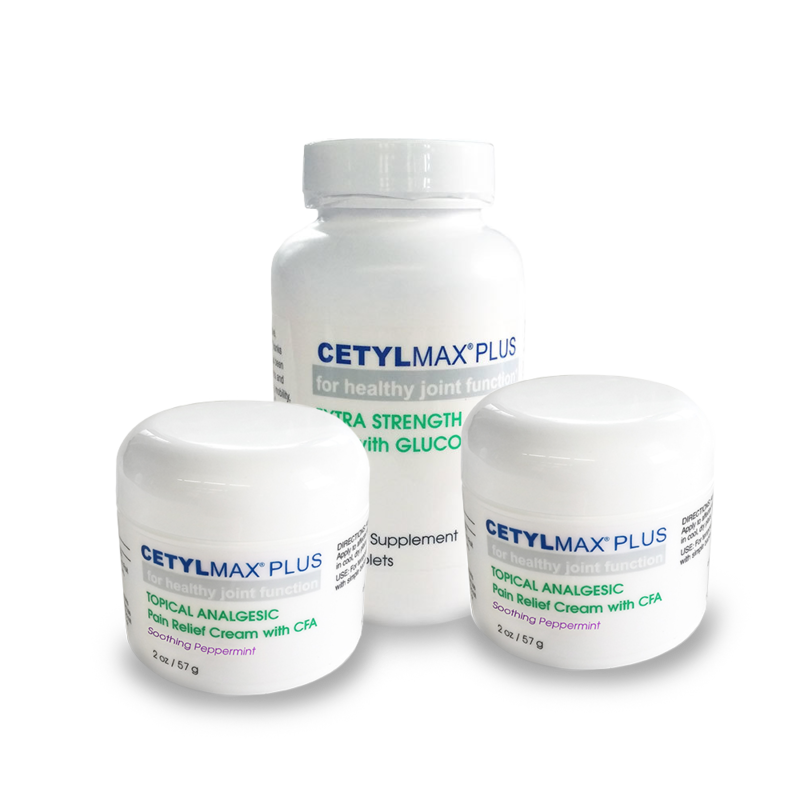 Benefits of CetylMax™ include increased mobility for sufferers of joint stiffness, muscle soreness, osteoarthritis, gout, gingivitis, psoriasis, healthy cell formation, and more. First, CFA systematically enhances and lubricates cell membranes throughout the body, providing more youthful cell fluidity and elasticity. This also enhances the fluids cushioning bones and joints to restore and maintain better flexibility and mobility, so one can move with improved ease and less pain. dazzlesmile™ – the cutting edge, patented formula designed to become the new leader in teeth whitening. Thanks to modern research and technology, dazzlesmile is quite possibly the easiest and most effective whitening system in production. Everyone knows a beautiful smile lights up a room, why shouldn’t yours? Don’t be shy, don’t hide that dingy smile. Use dazzlesmile for the brightest smile possible, without clumsy trays or gels. dazzlesmile™ whitens your teeth with a simple two-part system. 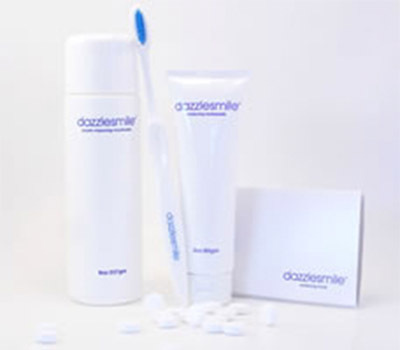 The dazzlesmile whitening mint is taken after meals or whenever you need fresh breath. Swish it around your mouth letting it dissolve slowly, while the formula penetrates deep into the layers of your teeth. After you’re done, it will leave your mouth with a clean, fresh taste. Instead of brushing with your traditional toothpaste, use dazzlesmile’s whitening toothpaste to reap the benefits while you brush. That’s it! No change to your daily regimen. Nothing is this easy to use, with this great of results, with such minimal effort. All that and there are no reported side effects. Dazzlesmile is completely safe to use.